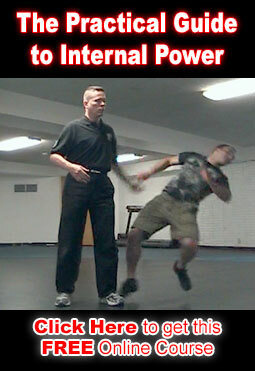 This Executive “Boot Camp” Self Defense program saves lives! More than a few program graduates thought they would never have to use these violent tactics until the day they were brutally attacked on the street, in their business or in their homes. As a result this 2 -3 Day program has been “Street Tested” and Proven 100% Effective. We Money Back Guarantee it! By day 3 of this camp you will be able to fully apply these skills or get your money back. Beat the Attacker to the Hit Every Time! Cost is $2995.00 per person – Limit 35 participants. Call Now! Reserve Your Spot Early! “Thank God for your program! I am a 51 yr old offshore financial planner. In Costa Rica 9 guys attacked me. People who have used this told us that when they were really attacked it was just like being in class. It felt the same. Which meant they were able to produce what we taught. The way they needed it. When they needed it. We guarantee we can do the same for you.